According to the General Aviation Manufacturers Association since 2013 the Phenom 300 has been the number one most delivered business jet three years in a row. 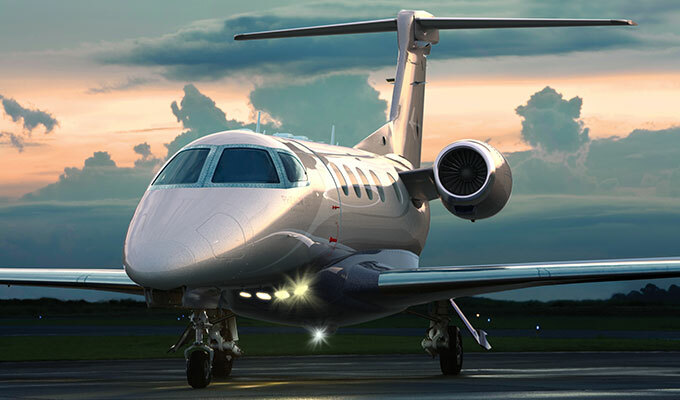 Manufactured by the Brazilian aerospace firm Embraer, headquartered in São Paulo State, the Phenom 300 is a light business jet with comfortable seating for up to 8. With one of the best climb and field performance in its class the aircraft is capable of flying at 45,000 feet powered by two Pratt & Whitney Canada PW535E engines. The Phenom 300 performs among the top light jets, with a high speed cruise of 453 knots and a six-occupant range of 1,971 nautical miles. 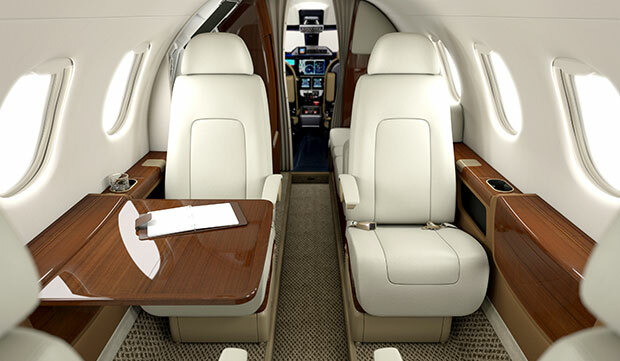 The Phenom 300 offers a spacious cabin and one of the largest baggage compartments in its class.The airplane’s full-size seats slide toward the center for additional room and recline almost fully for a very comfortable sleeping platform. The external rear baggage compartment is big enough to carry a reasonable number of bags for all of the passengers, but it can also accommodate larger items, like several golf bags, rollaway bags or pairs of skis. For charter rates and availability of the Phenom 300, please submit the below flight request form, or call our agents 24/7 at 1-954-359-0111.